Is it safe to travel to Turkey? I was really shocked when someone asked me this question. Why was I shocked? Because it had never crossed my mind that someone would question Turkey’s safety currently. Then again, it’s not actually surprising for someone to want to know the safety of the country before they travel there especially if they are traveling there for the very first time. With the political controversies, the recently failed coup in 2016, first-time travelers might be a bit skeptical about traveling to Turkey. But personally, I think It is safe to travel to Turkey but like any other country, you just need to be prepared a bit beforehand. Is Turkey safe to travel to as a solo traveler? 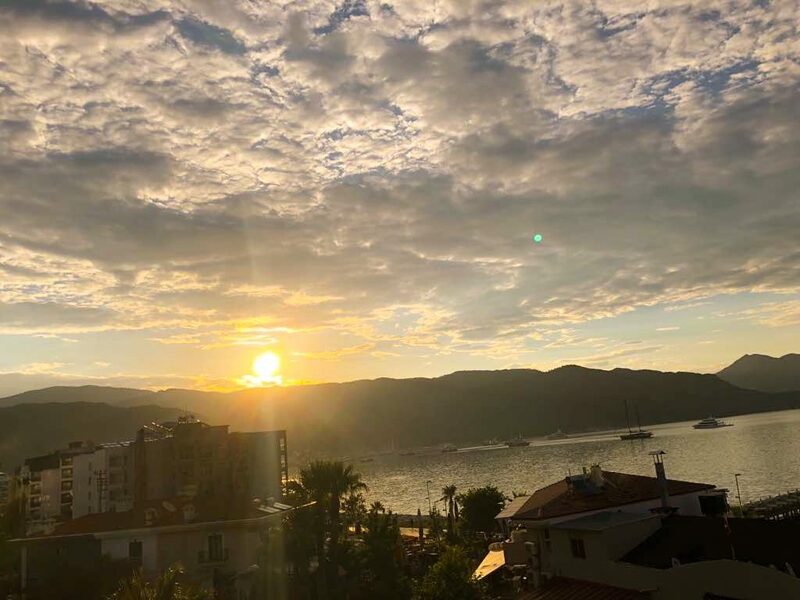 My visit to Turkey was not a solo trip and since I personally don’t have first-hand information about it, I asked a few solo travelers to weigh in on this! Is it safe to travel to Turkey as a solo female traveler? Turkey is sometimes regarded as a men’s country which insinuates that it’s actually not safe for women to travel to. This is a total myth as I enjoyed my short visit to Turkey without any problems. Yet again it might be hard for some people especially female solo travelers to believe since I am not a solo female traveler. 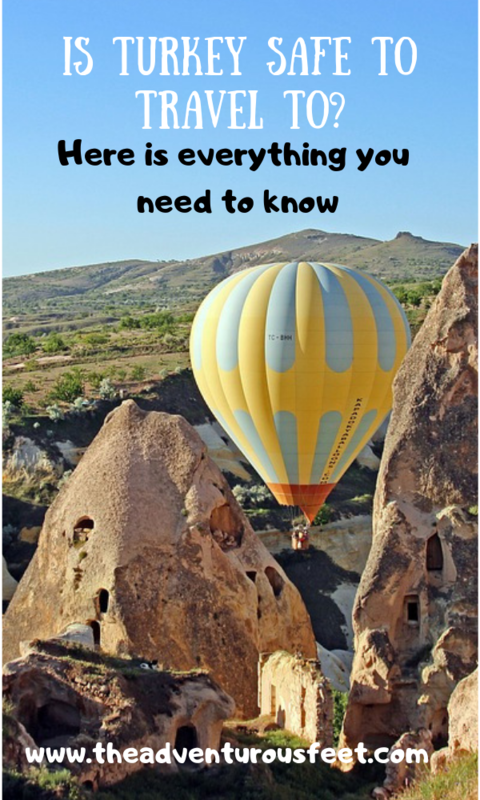 To prove to you that it is actually safe to travel to Turkey as a solo female traveler, I asked my female blogger friends who traveled to Turkey solo and this is what they said! This is what Smita at smitabhattacharya.com said. To put things in some context, I traveled solo to Turkey in 2010, before Erdogan became president. I am brown-skinned and diminutive. I was in my late twenties when I went and was always conservatively dressed: shoulders and legs covered, neckline high. I think if I had worn a headscarf and worked on my complexion a bit, I would’ve blended right in. Keeping these factors in mind, I can say, that while I never really felt unsafe traveling alone in Turkey. I was uncomfortable in some places and situations. And my experience varied widely between the touristy places in Istanbul to smaller towns. In Istanbul, the excessive attention from the men in the streets was often annoying. I disliked the incessant cat calling around the Blue Mosque and Hagia Sophia areas. Touristy places were bad, but I recall one time I was lost quite late at night in the streets of Eyüp and I felt totally safe. I even had a man help me onto the right bus back to Sultanahmet. On the other hand, in the relatively smaller towns of Selçuk and Kayseri, men were polite, curious, and also flirty, but largely quite respectful. I didn’t mind their attention at all. Overall, while I didn’t feel unsafe, I do think women are appraised with different eyes, and one needs to take measures to blend in and stay safe. Here is what Ann at Ecoconscious Traveller said. I traveled to Istanbul in June 2016. I was living in Paris at the time and was planning a short trip to Moscow to visit a friend. Given the unrest in Turkey at the time the price of the Turkish Airlines flight to Moscow was lower than normal and the cheapest option and I decided to take advantage of the stopover in Istanbul by spending three days in Istanbul. I had read a few things about the unrest but I didn’t even think about it when heading to Istanbul. Istanbul was such a beautiful place to visit. Taking a boat trip down the Bosphorus was my favorite thing. One of the things that struck me at the time, however, was how few tourists were actually there. I stayed in a reasonably nice hostel and made friends with an Irish girl working there but other than that there were very few guests. As a solo traveler, it was hard to meet people and this was an indirect effect of the unrest in the country. I also had a lot of empathy for the owner of the hostel as he told me a few years earlier when there was no trouble in the country he had invested in opening the hostel. It did well at the time but then when things started happening he started to lose money. A month after I had been in Istanbul there was an attack at Istanbul’s airport. More than forty people were killed. I thought it was very sad of course but after it happened I didn’t feel like it would deter me from going to Turkey. Bad things happen everywhere and I wouldn’t travel to a really dangerous country at full out war but Turkey’s not in this situation. So now that we know that it is actually safe to travel to Turkey, it doesn’t mean that you won’t be mindful of yourself and your property while in the Country! Just like many big cities and countries, it is hard to skip scams and a city like Istanbul is no exception. Is it safe to Travel in Istanbul now? 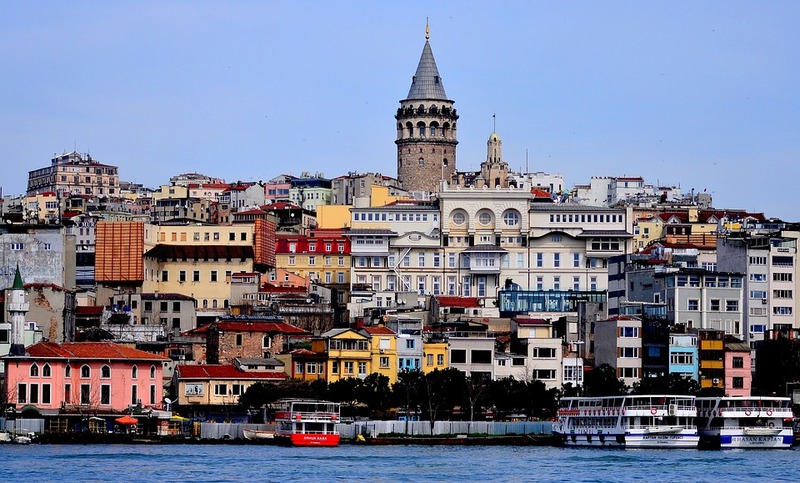 Istanbul is the biggest and most populated city in Turkey and the point where East meets West. 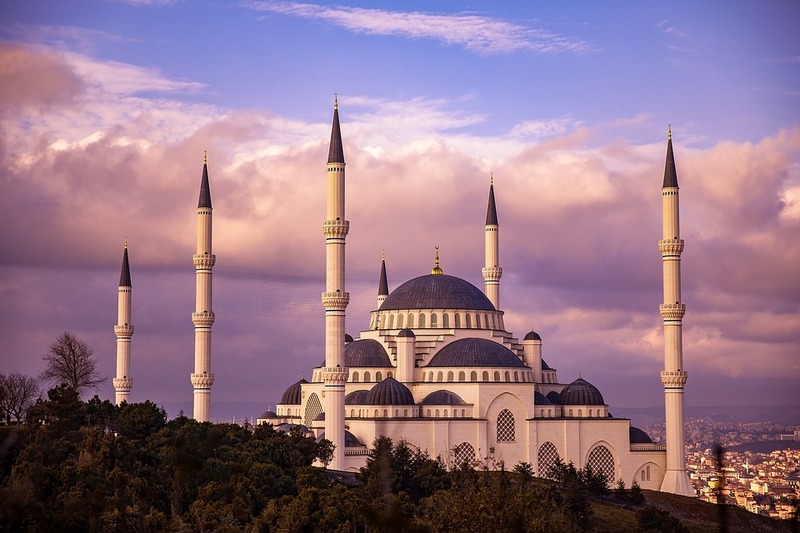 The culture and the historical sites like the Blue Mosque, Hagia Sophia, the Bosphorus bridge in Istanbul have made it one of the popular destinations in the world. 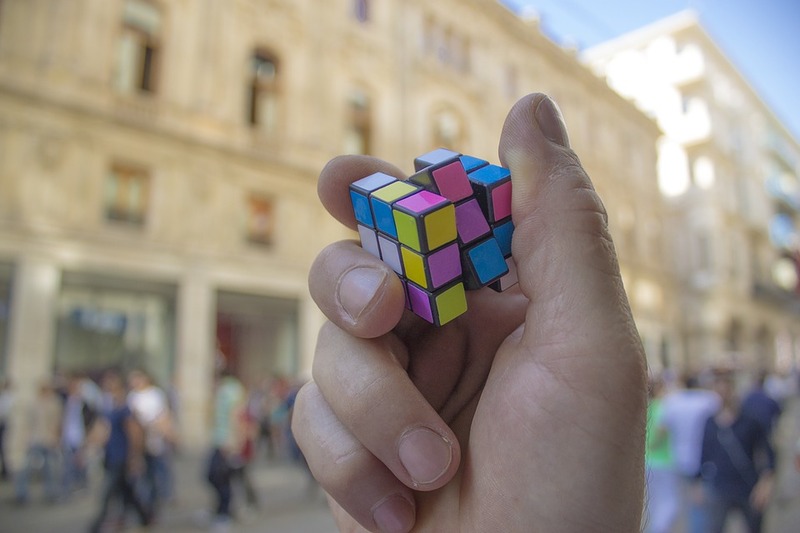 Sadly, the question of security is still a major discussion in popular destinations like Nice, Manchester, Boston, Newzealand, Paris, and Istanbul is no exception. With the recent terror attack at the Atartuk airport in June 2016 that left 42 people dead and more than 230 injured, it has made tourists question whether it is safe to travel to Istanbul at the moment. The general tourism industry reduced by 19 percent as of January 2017 compared to the previous year. This affected the entire tourism sector from hotels, tour guides, and major tourist activities. But as of now, Turkey’s tourism sector is gaining back its might with over 300 percent increase compared to the previous year. This is yet another indicator that it is safe to travel to Istanbul now. Even though Istanbul is safe to travel to now, there are a few scammers that you should look out for so that you don’t get ripped off as you explore this amazing city. So here are a few common Istanbul scams and how to avoid them. Istanbul Scams and how to avoid them. Although most Turks are really honest and helpful people that never want to take advantage of anyone, a city like Istanbul with over 15 million people, it is so hard to not come across a few ” black sheeps” of the city. But compared to other big cities in the world, tourists traps are on a minimal in Istanbul. So how do these corn artists scam people? These scammers always target tourists, mostly ones that travel alone especially women. 1. Being invited for a drink at a bar by a super friendly local that knows a nice place that has the best beers/whiskeys in town. Even though they’re actually some locals that genuinely invite you for a drink as a way of meeting new people, a few just want to scam you by taking you to a place they actually work at and later bombard you with a bill that is way beyond the normal price of beers. With this scam, locals majorly target men tourists. The best way to avoid this scam is to be very vigilant and decline offers to drinks even when someone seems very friendly, well unless of course you already know that particular person. 2. Someone offering you help at the Grand Bazaar. This normally happens when you seem a bit lost or overwhelmed by everything and someone friendly walks up to you offering to take you to the best shop that his friend owns and promises to help you negotiate so that you get the items at the local prices only to end up at a shop that might have poor quality products that are overpriced but they will convince you to buy. How to avoid this scam is to respectfully decline the offer, don’t seem overwhelmed and lost but if you’re genuinely lost, walk up to a shop/ restaurant that seems very established and ask for help from there. 3. Street robbery/ Pickpockets. These are most common in overcrowded touristy places. There is no general rule to avoiding this scam except being extremely mindful of your valuables. Don’t make yourself a target by looking so touristy. 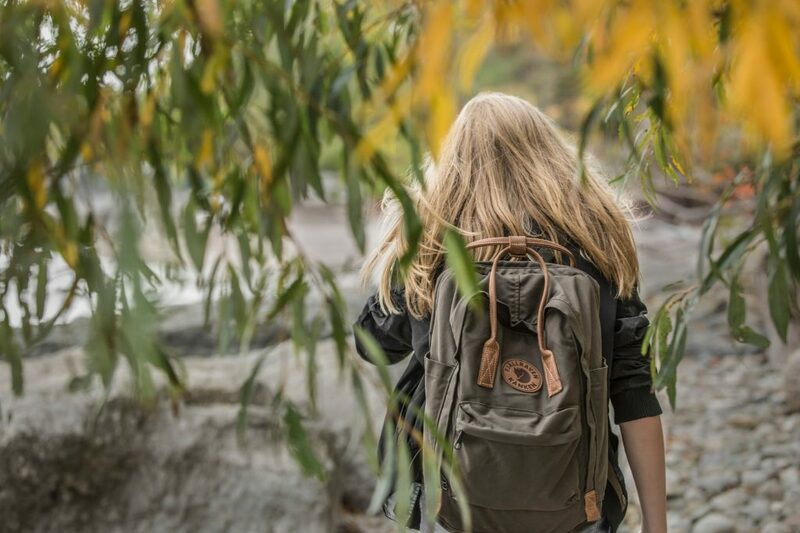 Wear your backpack on the front instead of the back and ensure that all your zippers are closed. Make sure that your money/ valuables are in a place you can see at all times. If you find anything suspicious, just move on from that place. Although all these scams, are all about people coming up to you, it doesn’t mean everyone just wants to rip you off, some just genuinely want to offer help or create friendships- you just have to read between the lines about the entire situation and also trust your intuition about it. Some have been robbed by strangers walking up to them but some have found lifetime friends from that. 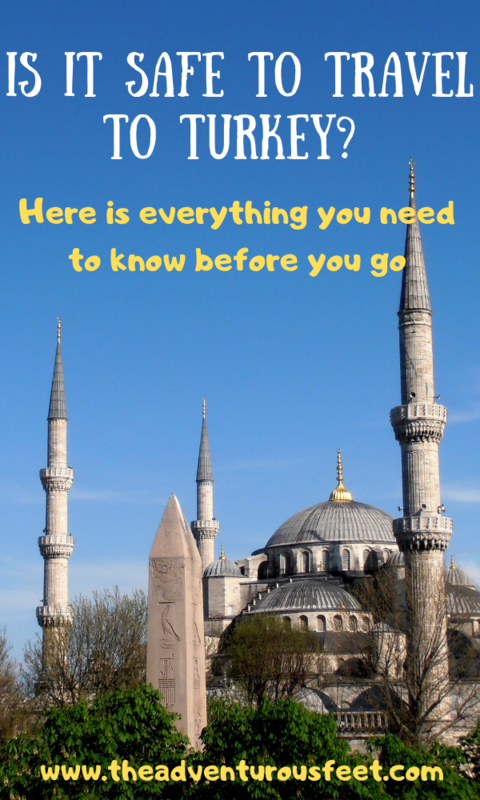 Top 10 general safety tips for traveling to Turkey? Don’t involve yourself in Turkey’s politics- In fact, don’t even talk about it with people you don’t trust. Watch out for any terror attacks – Try to follow what’s happening in the country over the news. Stay away from any kind of demonstration even if it happens to be near you regardless of whether you personally believe in the cause or not. Be aware of the scam as discussed in the above section. Keep the PDA on the minimal. Read about Turkey’s safety situation before you travel there. Turkey generally has a Mediterranean climate with all four seasons. (Summer, winter, spring, and Autumn).The best time to travel to Turkey solely depends on the activities you want to do whether winter activities or summer activities. So if you’re all about skiing and other winter sports, December, January, and February would be the perfect time to visit Turkey. But if you’re all about swimming, sunbathing and other water sports, June, July, and August should be the time to go. Turkey can be fully packed with tourists during summer time to take advantage of the beautiful beaches which also puts a strain on the prices of literally everything. 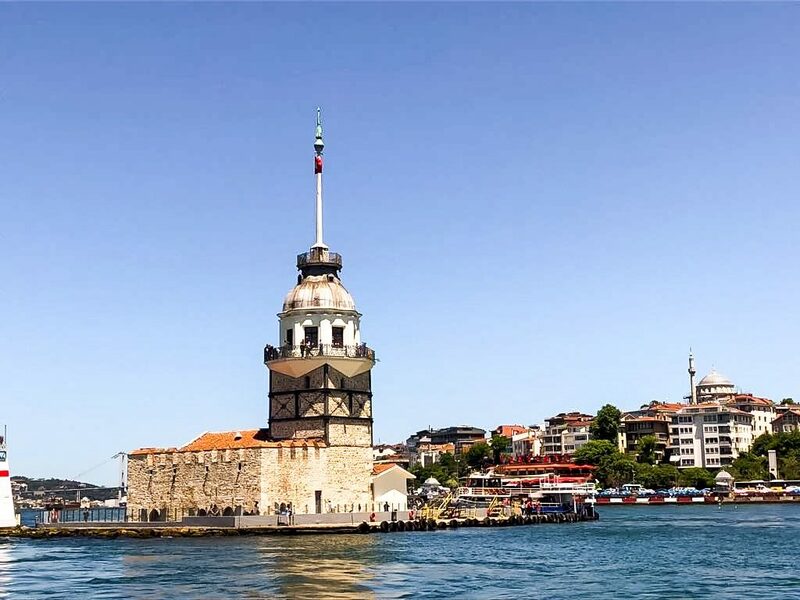 So if you don’t want to experience crowded Turkey, but want to enjoy amazing weather with perfect blue skies, March to May and September to November would be the best time to travel to Turkey when the temperatures are great. You can read more about Turkey’s weather here. Even though many government agencies like the U.S Department of state have warned their nationals about visiting Turkey in the previous years, its major concerns were visiting areas near the Turkey-Syria border and the Turkey-Iraq border raising the security levels to level 4. Turkey is safe to travel to but you just need to be a little cautious and mindful of you and your property as you would traveling to any other country. It would be such a shame not to travel to Turkey because of the security incidences that happened a few years ago. There is so much beauty, tradition and culture to see in this amazing country- why not take a leap of faith to enjoy this country. Turkey is on my travel list. It’s a country I’ve been on and off debating if I should travel solo. Thanks for this, I think I will still travel with someone whether it’s my partner or a tour group. Turkey is just so beautiful not to travel to! Whether you decide to go with your partner or with a tour guide, I am sure you’ll have an amazing experience there.